World’s second largest miner Rio Tinto (ASX, LON, NYSE:RIO) ended Monday a nine-month search for a new chairman, announcing industry veteran Simon Thompson as the person who will assume the post in March. The appointment of Thompson (58), one of Rio Tinto’s non-executive directors, who is a former investment banker and senior executive with Anglo American (LON:AAL), follows a flurry of speculation about the person to succeed chairman Jan du Plessis. The most commented name was former Xstrata chief Mick Davis, but it’s said Rio abandoned the plan to recruit him due to investors pressure. 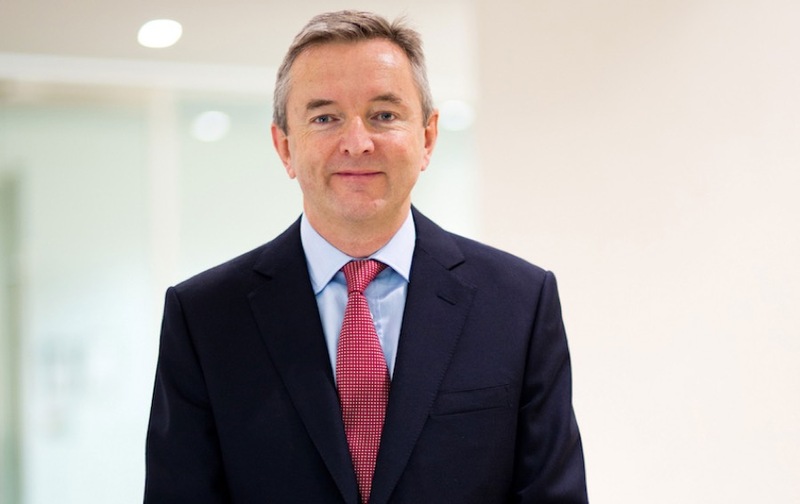 British-born Simon Thompson joined Rio Tinto’s board as a non-executive director in 2014. British-born Thompson, currently the chairman of the company's remuneration committee, joined Rio Tinto’s board as a non-executive director in 2014. According to Rio's chief financial officer, Chris Lynch, the company would look "very similar" to how it looks today, under its new chairman. "I would imagine zero change in strategy, I think it's a good continuity move and I look forward to working with Simon going forward. "He's a guy that's got a deep knowledge of the industry and he's been on the board now for a couple of years, been part of the formulation of this strategy. So I think shareholders should expect pretty much continuation of business as usual really," he said. One of the first and most important tasks Thompson will face will be dealing with US regulators who have charged Rio with fraud over a failed coal acquisition in Mozambique. The UK’s Serious Fraud Office is also investigating the mining giant over dubious payments made to an external consultant over the Simandou iron ore project in Guinea. Addressing those charges the miner said it intended to “vigorously” defend itself against the allegations. In a presentation to investors Monday, Rio Tinto also said it expects to make $1.5 billion in productivity improvements a year from 2021 onwards, following on from its drive to boost free cash flow by $5 billion over 2017 to 2021. The additional cash flow, it said, will come mostly from its Australian operations, as it increases automation, improves the use of trucks and trains and makes a wide range of other efficiency improvements. The ambitious target includes $500 million of "productivity improvements" at its iron ore operations, and a further $500 million from the aluminum business each year from 2021 onwards. 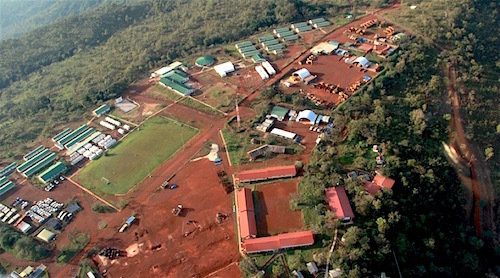 The remaining $500 million is expected to come from energy and minerals operations ($350 million) and copper and diamonds ($150 million). “All the evidence shows that our value-over-volume strategy is working: delivering superior cash returns for our shareholders, including $8.2 billion announced in 2017,” chief executive Jean-Sébastien Jacques said in a separate statement. “The $5 billion productivity programme [announced today] will help drive value over the next five years,” he added. Jacques flagged a possible slowing in China over the next six months, with a weakening in construction, infrastructure and automotive demand growth. It said that, even if that happens, Rio remains optimistic about China in the medium to long term.